The Annapolis 10-Miler is a rite of passage for Annapolis area runners. It is hot, hilly and let's not forget humid, but it is a must run race. So, how do you get there? How do you train in a way that prepares you for everything this race throws your way? Whether you are running the A-10 for the first time and simply want to get around the course or you are looking for a PR on this course, we have the training program for you. Join our Breaking Boundaries 10-Miler Training Program. 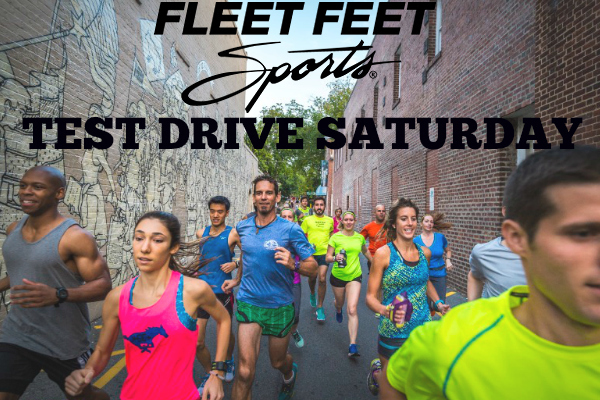 Meet the coaches and mentors and learn more at our FREE Test Drive Saturday on May 7th at 8:30 a.m..